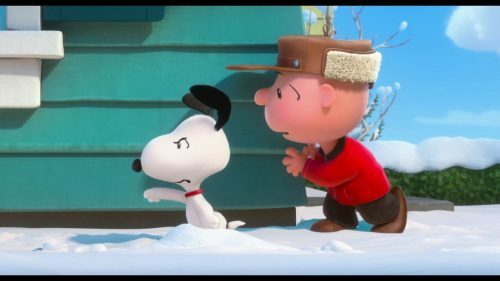 With a stupid title here in the UK the Snoopy and Charlie Brown: The Peanuts Movie has a new trailer. It gives more of what the plot will be. On the other hand, if you have read any Peanuts over the years you will have a good idea of what will happen anyway. Snoopy saves the day from the Red Baron and Charlie Brown fails at everything!